The only restaurant in Telluride open year round. dba Rustico Ristorante(Telluride CO) seeks Business Associate. Must have Masters Degree + 6 mon General Manager Restaurant experience required. 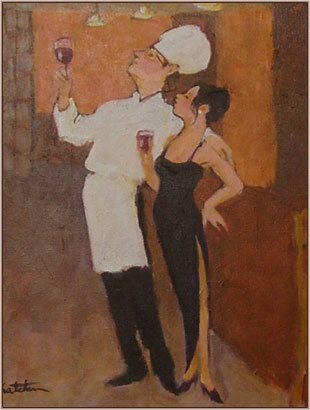 dba Rustico Ristorante(Telluride CO) seeks experienced servers.